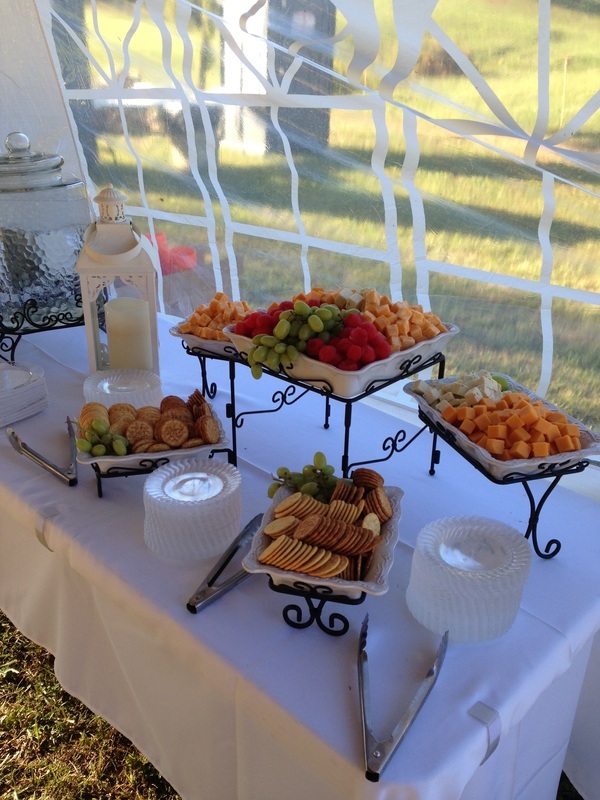 Let us cater your next event; wedding reception, luncheon, birthday, anniversary or corporate function. We are here to let you enjoy your event without the worries and time to prepare the meals! FYC Catering Team is flexible to create the perfect menu!